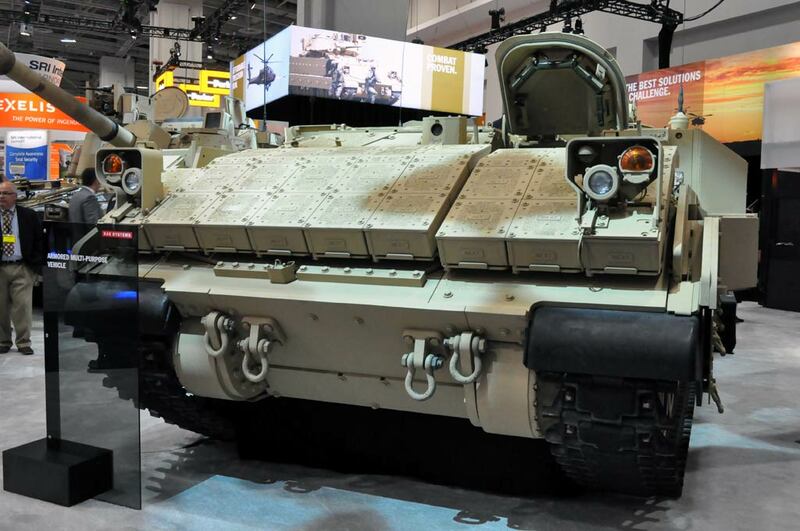 In what was hardly a surprise to any observers, BAE Systems has submitted their proposal for “a Bradley-based solution” to the U.S. Army’s Armored Multi-Purpose Vehicle (AMPV) solicitation to replace the Vietnam-era M113. The company submitted their AMPV bid on Wednesday, May 28, 2014. Signorelli spoke with Defense Media Network about the BAE Systems proposal and the Army’s AMPV requirements. Asked for clarification on the issue of cost, Signorelli acknowledged that it was not necessarily reflected in an average unit manufacturing cost target. “So if you’re going to be part of that force, whether you are an ambulance or an M1 tank, your protection requirements have got to be compatible. Ambulances are going to drive into those heavy combat environments. So I think they have maintained those requirements appropriately,” he said. The BAE Systems AMPV team includes DRS Technologies, responsible for power management, distribution, and integration; Northrop Grumman Corporation, responsible for mission command mission equipment package design and integration; Air Methods Corporation, responsible for the design and integration of medical evacuation and treatment subsystems; and the Red River Army Depot, Texas, responsible for vehicle teardown and component remanufacture. The company’s offering includes powertrain and drivetrain components from Cummins, L3 Communications, and LOC Performance. 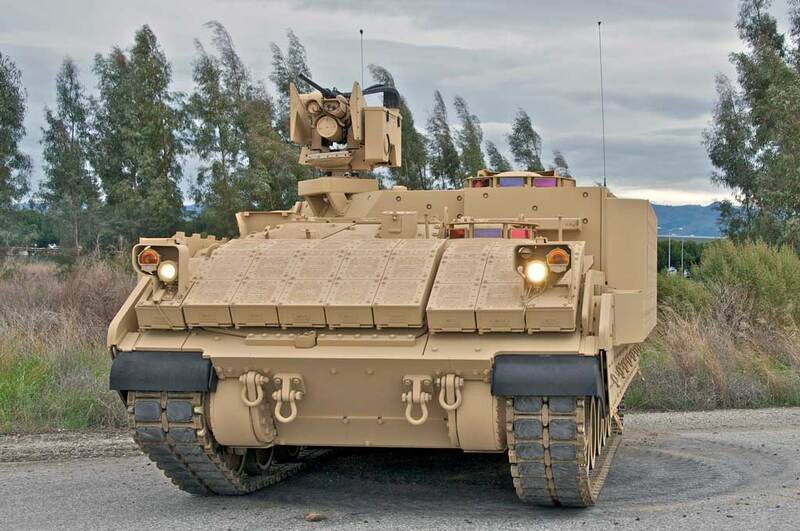 Industry proposals for AMPV were due at the end of May with a current target for contract award of the 52-month engineering manufacturing and development phase around the middle of January 2015. Initial prototype delivery will take place 24 months after contract award.